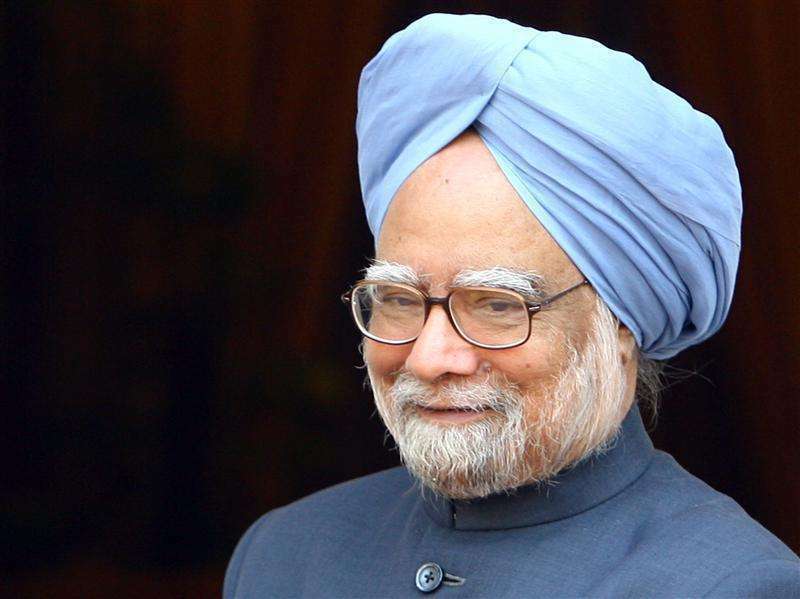 Manmohan Singh, Prime Minister of India since May 22, 2005, is the only Prime Minister not elected to office. He was the only suitable candidate in the Congress-led coalition party when they won the elections in 2005. 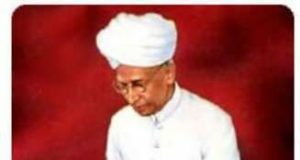 An Economist by profession, he has held the post of External Affairs Minister, Finance Minister as well as the Governor of Reserve Bank of India before becoming the Prime Minister. He is known as one of the influential persons in the history of India and has also won the award of ‘Outstanding Parliamentarian’ in 2002. 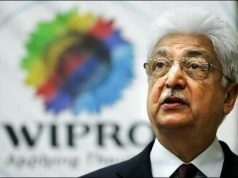 His claim to fame was when he introduced the Liberal Economic Policies in 1991 and that was the turning point of the Indian Economy, which had hit rock bottom with financial crisis in the early 90’s. Manmohan Singh was born in Gah, a small hamlet in Pakistan. But during the partition of 1947, his family shifted to Amritsar in Punjab, and he was 13 at that time. He grew up in the midst of hardship. His father had a petty job and due to shortage of money some days, they did not have bread in the house to eat. He went barefeet to school. And since they didn’t have electricity in the house, he would study under a street lamp. 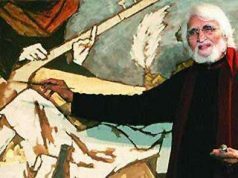 However, he went on to study in Punjab University, Chandigarh, then St John’s College, Cambridge University and Nuffield College, Oxford University. Under the rule of the Narasimha Rao Government, Singh was the Governor of the RBI, when he was handpicked to become the ‘Finance Minister’. The country was at the brink of bankrupcy and financial crisis. So a new Economic Liberalization Reforms were implemented which was spearheaded by Singh. The reforms opened the country to foreign investment, reforming capital markets, deregulating domestic business, and reforming the trade regime. The main objective behind the reforms were to reduce the fiscal deficit, Privatization of the public sector, and increasing investment in infrastructure. Trade reforms and changes in the regulation of foreign direct investment were introduced to open India to foreign trade while stabilizing external loans. This was the beginning of the upheaval in the country’s economy. The impact of these reforms may be gauged from the fact that total foreign investment (including foreign direct investment, portfolio investment, and investment raised on international capital markets) in India grew from a minuscule US $132 million in 1991-92 to $5.3 billion in 1995-96. Singh’s image is regarded as intellectual, honest but cautious, attentive to working class people, and technocratic. Although legislative achievements have been few and the Congress-led alliance is routinely hampered by conflicts, Singh’s administration has focused on reducing the fiscal deficit, providing debt-relief to poor farmers, extending social programs and advancing the pro-industry economic and tax policies that have launched the country on a major economic expansion course since 2002. The Prime Minister’s foreign policy has been to continue the new peace process with Pakistan initiated by his predecessor, Atal Bihari Vajpayee. Exchange visits by top leaders from both countries have highlighted this year, as has reduced terrorism and increased prosperity in the state of Kashmir. He is the most suitable for the job and though he is sternly opposed by the Opposition Party , he maintains his calm demeanor. One will never find him flared up on National Television. Singh once told an interviewer that he was “very surprised” when he was invited to become the finance minister by PV Narasimha Rao. After the Congress was voted out of power, Singh kept a rather low profile, though he was the leader of the opposition in the Rajya Sabha. Always a quiet, unassuming personality, out of the spotlight Singh faded into the background. Except when his name began to be tossed around as an alternative to the position of the prime minister to those who could not accept Sonia Gandhi. Singh himself never said a word about his ambitions or aspirations and has pretty much been a loyal supporter of the Gandhi family. While Singh has never elucidated on his vision of how to take India ahead, there cannot be any doubts that the economy has been safe in his hands.